This beautiful, newly renovated apartment is located in our large waterfront home. It has a separate entrance for privacy, top of the line appliances and furnishings and everything you need for a comfortable luxurious stay. Everything is brand new! The apartment is equidistant 20 miles from beautiful San Francisco and the famous Napa Valley. This space is unique because guests will have access to much more than the apartment. 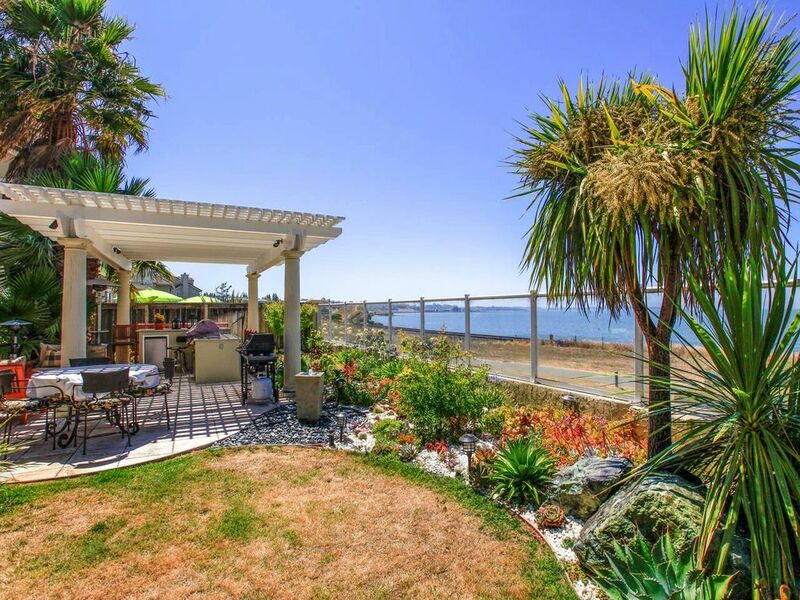 Guests will also enjoy a beautiful Lanai in the front of the apartment and will have access to the owners huge, beautiful, professionally landscaped backyard, with a charming vista of San Pablo Bay. We loved our stay in Carolyn's appartment! The neighborhood was great, the backyard views we're stunning, and it was very centrally located for exploring the bay area. The apartment itself was quite comfortable and our hosts were incredibly gracious. I would definitely recommend a stay here!